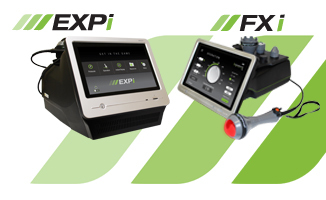 The NEW LightForce i-series is here, meet the NEW LightForce® EXPi and the NEW LightForce FXi . 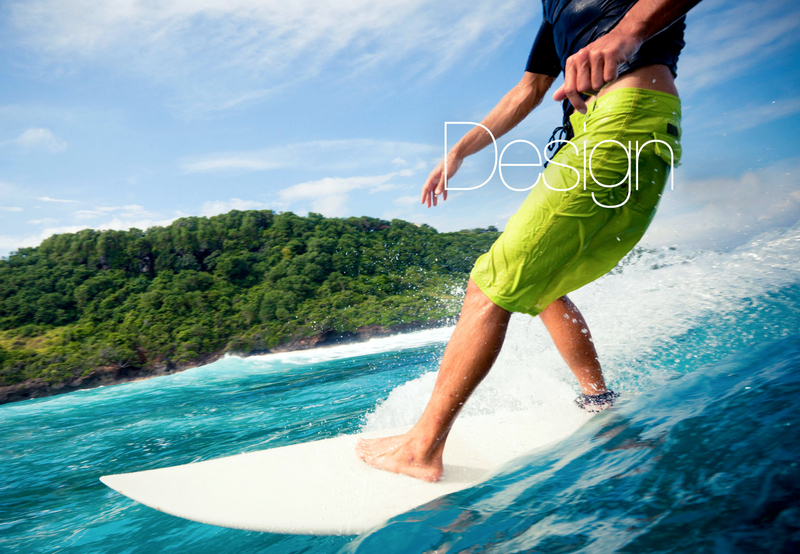 Schedule your demonstration today and see how influence technology is changing the game. See how a LightForce Therapy canbenefit your practice clinically and financially. Treat a wide variety of clinical conditions while providing a new technology to help build your practice. Schedule an in-office demonstration of the most powerful therapy laser on the market. See the difference a LiteCure Medical laser makes with consistent results and fast treatment times.